“The government has two major goals. The first is to protect the country, and the second is to build up the country. We’re working on both simultaneously. We’re defending our country with a simple rule – we attack whoever attacks us,” Netanyahu said on his return from London where he celebrated the Balfour Declaration’s centennial. 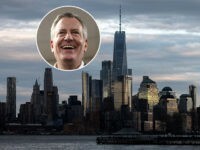 “The second [rule] is that we’re not going to give something for nothing,” he added, implying that the bodies of the Palestinian Islamic Jihad terrorists may be used in a future swap for the bodies of Lt. Hadar Goldin and Sgt. 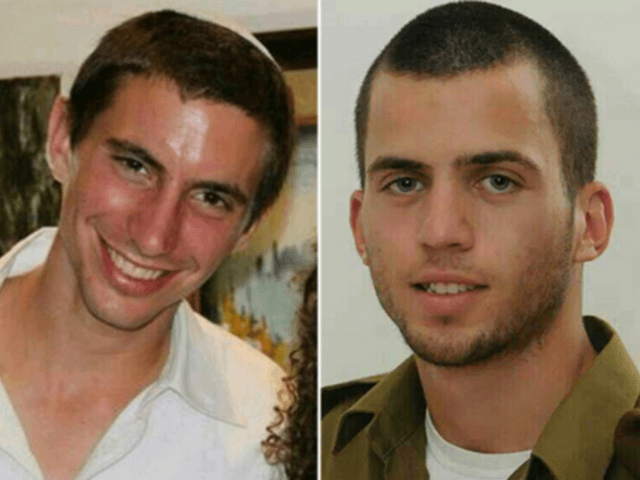 Oron Shaul, two IDF soldiers who were killed in the 2014 conflict with Gaza. Three other Israeli citizens, Avraham Mengistu, Hisham al-Sayed and Juma Abu Anima, are also believed to be in captivity in Gaza. Likud MK and former Shin Bet chief Avi Dichter said that it was incumbent upon Israel to keep the terrorists’ bodies. “The Israeli government must speak to Hamas in a clear voice and say that the bodies of the terrorists will not be returned until the [fallen] soldiers Hadar Goldin and Oron Shaul are brought back to Israel,” opposition leader Avi Gabbay said, adding that Israel has an obligation to do everything in its power to bring the bodies back to Israel. The Gaza-based Palestinian Islamic Jihad terror group slammed Israel’s decision. “The movement is committed to work to bring back the pure bodies in the way that the enemy forces it,” PIJ’s spokesman Daoud Shehab said. “The Zionist occupation taking captive the martyrs’ bodies is a desperate attempt to impose a new equation on the resistance,” Hamas spokesman Fawzi Barhoum said. “Our battle is open and shall not end. The freedom tunnel is not the only tunnel owned by the Islamic Jihad. It has many tunnels and many options,” senior PIJ member Ahmad al-Mudalal warned.